The CFMEU never compromises on health and safety. We are known for our strong stand on all aspects of OHS. 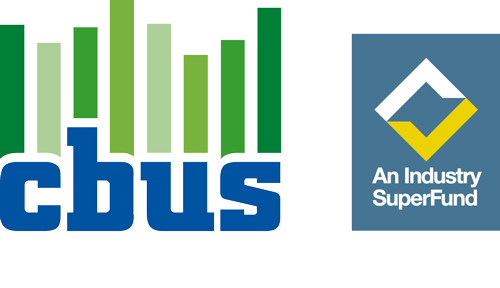 By being well organised we ensure our members have a strong say on safety in their workplace. Effective campaigns over the years have enshrined wet and hot weather practices, better fall protection, codes of practice for all aspects of construction work, compulsory inductions, safe work method statements and more. The union runs an Environmental and Occupational Health and Safety Unit. The unit's staff keep members informed of current safety issues and take up their concerns with WorkSafe. Our Officers regularly attend sites to inspect safety practices and advise on compliance. 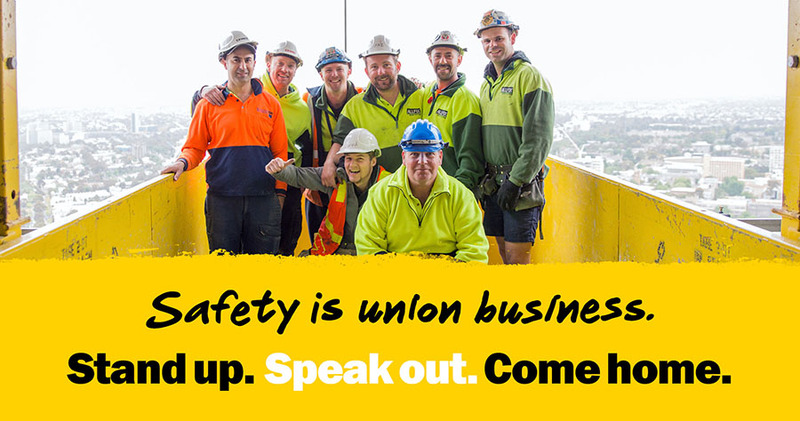 The unit is also responsible for supporting CFMEU workplace health and safety representatives. These reps play a crucial role in making sure risks are minimised. Every workplace should have an elected helath and safety rep.
Professional training in all aspects of health and safety is provided by our Training Unit, from industry inductions up to diplomas.